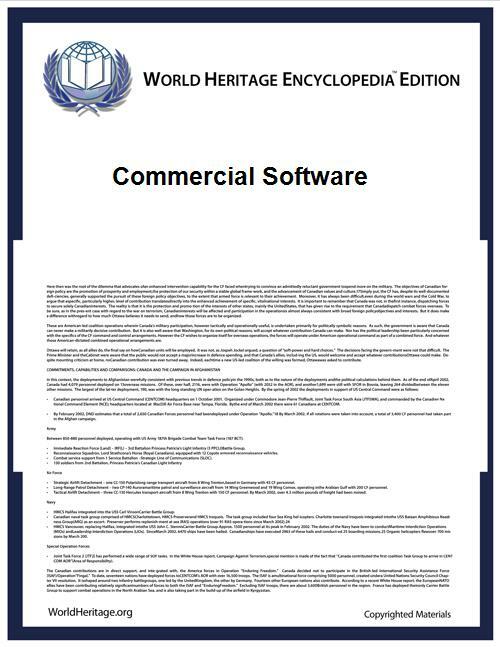 Commercial software, or sometimes payware, is computer software that is produced for sale or that serves commercial purposes. Commercial packages can be proprietary software or free / open source software. All or parts of software packages and services that support commerce are increasingly made available as free software. This includes products from Red Hat, Apple Computer, Sun Microsystems, Google, and Microsoft Corporation. Microsoft Corporation uses "commercial software", to describe their business model but is also mostly proprietary. While less common than commercial proprietary software, free and open-source software may also be commercial software. This is a fact that the Free Software Foundation emphasizes, and is the basis of the Open Source Initiative. Free software is generally available at no cost and can result in permanently lower costs compared to proprietary software. With free software, businesses can fit software to their specific needs by changing the software themselves or by hiring programmers to modify it for them. Free software often has no warranty, and more importantly, generally does not assign legal liability to anyone. However, warranties are permitted between any two parties upon the condition of the software and its usage. Such an agreement is made separately from the free software license. ^ David A. Wheeler (2009-02-03). "Free-Libre / Open Source Software (FLOSS) is Commercial Software". Retrieved 2009-06-29. ^ "Categories of Free and Non-Free Software". ^ Craig Mundie (2001-05-03). "The Commercial Software Model". Microsoft. ^ "Words to Avoid (or Use with Care) Because They Are Loaded or Confusing - GNU Project - Free Software Foundation". Fsf.org. 2013-05-26. Retrieved 2013-06-16. ^ Andy Dornan. "The Five Open Source Business Models". ^ "CHAOS University Membership". Standishgroup.com. Retrieved 2013-06-16.